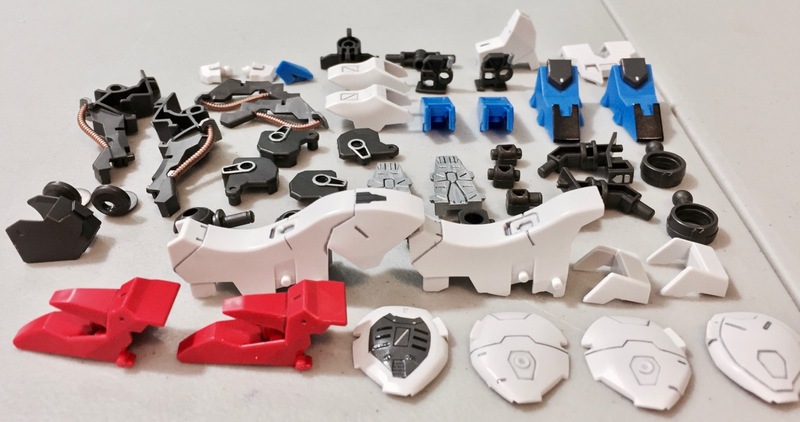 Welcome to part four of the Gundam Astaroth WIP! In this episode, I build the legs that I fully detailed and panel lined earlier. Tutorials on how to quickly detail your kits to get this finish is coming soon! Next story Next Master Grade Ver.Ka Survey Results! Previous story Gundam Versus to have English Subtitled Release!